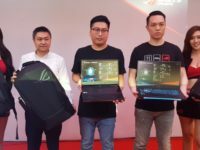 Acer aims to take portable gaming up a notch as their exceptionally light yet powerful Predator Triton 500 gaming notebook is now available in Malaysia. The Predator Triton 500 weighs just 2.1 kg and is 17.9mm thin with a host of top-shelf hardware shoehorned into the machined all-metal chassis. 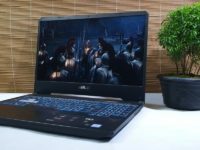 The notebook also offers Acer’s fourth generation Aeroblade Cooling technology that has 35% less noise and 45% more airflow compared to normal fans on account of an intricate series of 0.1mm machined blade fans in tandem with 5 heat pipes to efficiently vent heat. Also of note with the Predator Triton 500 is a 3-zone RGB keyboard that lets you tweak the colours on demand in three broad demarcated zones. 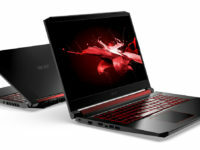 The notebook comes with a 15.6-inch IPS Full HD display with 144Hz refresh rate, 16GB DDR4 RAM split between two DIMM slots upgraded to 32GB RAM, a 512GB PCIe NVMe SSD and a battery rated to offer about 8 hours of gaming. From there on in, the Predator Triton 500 appears in three different variants that differ based on what processor and GPU it packs. 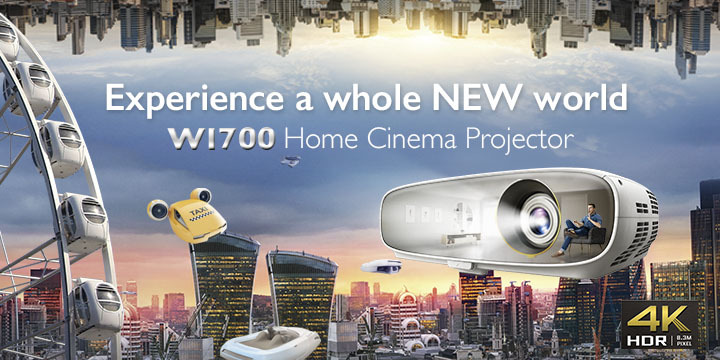 The entry-level variant comes with an Intel Core i5-8300H processor paired up with an NVIDIA GeForce RTX 2060 GPU with 6GB of GDDR6 VRAM for RM6,799. 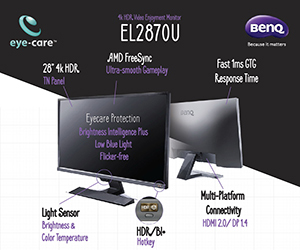 The midrange variant uses an Intel Core i7-8750H processor and a similar GeForce RTX 2060 GPU as the entry-level variant for RM7,599. 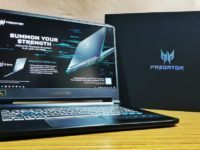 The top of the line variant of the Predator Triton 500 comes with the midrange variant’s Intel Core i7-8750H but upguns the GPU to the NVIDIA GeForce RTX 2070 with 8GB of GDDR6 VRAM for a princely RM8,699.